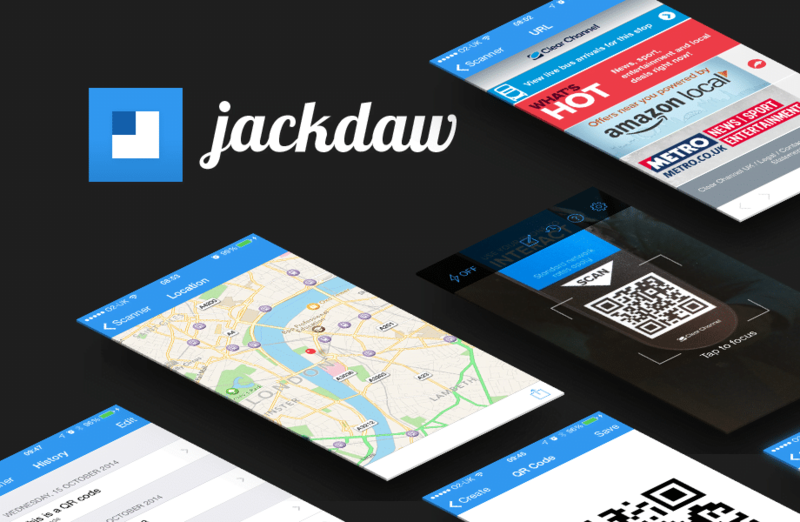 We are pleased to announce the release of our first Swift application in the App Store, Jackdaw. Jackdaw provides simple barcode scanning and QR code creation for iOS, universally for all devices with a camera running iOS8 for 9 different types of barcode format; UPC-E, EAN, Code39, Code93, Code128, QR, Aztec, Data Matrix and PDF417 (excluding micro formats). As 2D barcodes are becoming increasingly familiar in everyday life, from products to billboard posters, we hope that Jackdaw will provide users with a focused way of translating that information and acting upon it. Can Factory have been developing iOS applications since 2009. Since then we have released innovative entertainment applications, utilities and games available in many regions on the App Store. For more information please visit the Jackdaw product site.